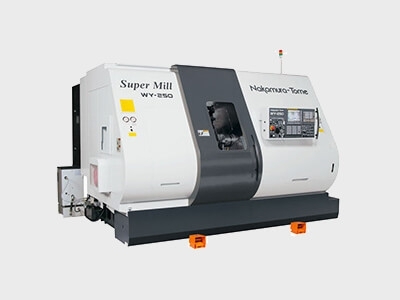 S.K.Machine Tools Ltd: Is a Company that has been in business more than 10 years, based in the South of England. 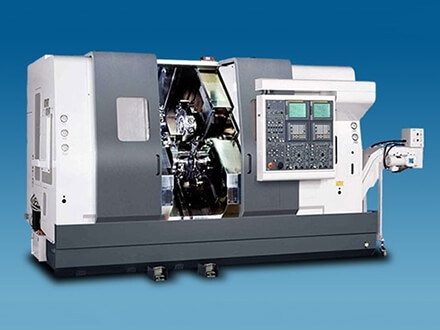 With 25 years experience in Machine Tools from servicing to rebuilding. We have a wide database of customers throughout the UK and Europe. All of our engineers are highly experienced and multi skilled, reducing lost down time. We aim to supply a fast responsive callout to assist you with your needs. 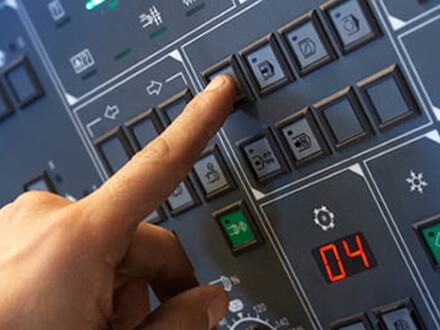 S.K.Machine Tools are also able to provide mobile assistance to existing Customers, helping to reduce valuable lost time for those minor issues. We provide Machine breakdown repairs, mechanical / electrical /control (e.g. Fanuc systems). Total Machine Tool Overhaul / Refurbishments, Ballscrew Repairs / Machine Bed Overhauls / Spindle Refurbishments and more. A full set off Alignment equipment from Test cube and Square, Test bars BT40/50, Pull Stud Loading Tests, Optical Barfeeder Alignment Tool, ATC Alignment Tools, enabling S.K.Machine Tools Ltd to carryout full Static Alignments to your Machine Tool. 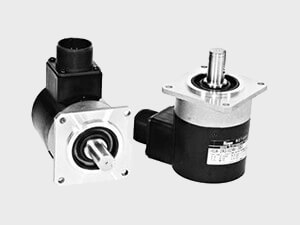 Having a vast quantity of used or new Fanuc parts, from Encoders to Memory Boards etc, also numerous Mechanical spares for various Machines, a wide stock of Metrol Units at competitive prices or quick response if unable to stock your requirements thus cutting down valuable lost time on your production line. - General Servicing (planned maintenance, annual etc). 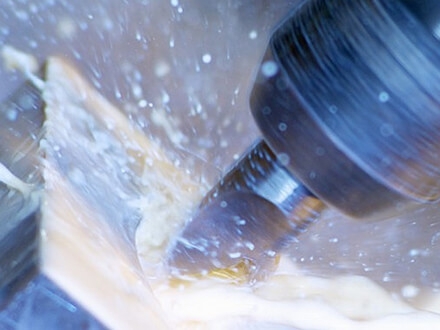 - Machine Tool Service contracts available. - Memory Upgrades/ Retro fits. 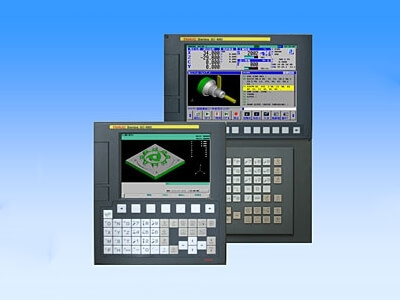 - Machine Tool Calibration (Renishaw Ballbar) for Milling and Turning Machines. - Supply & Installation of Metrol Sensors. - NC Data backup storage facilities, stored on three different hard drives. 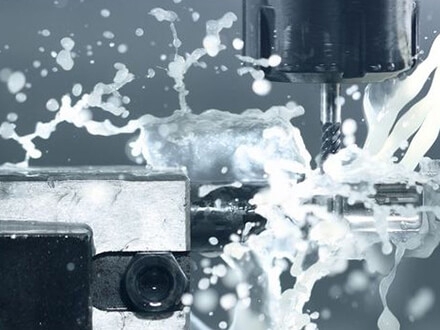 With an expertise in maintenance, S.K.Machine Tools Ltd is extremely self-sufficient and strives to provide customers with a service that is second to none at a competitive rate that doesn’t incorporate those expensive mileage costs unlike others.